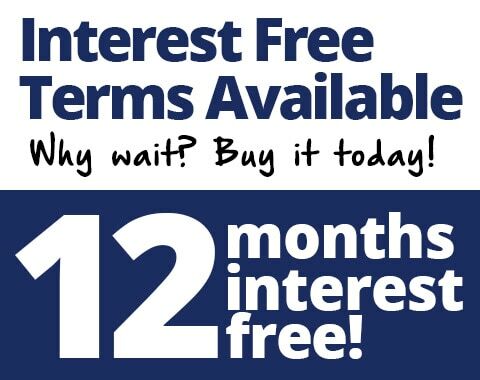 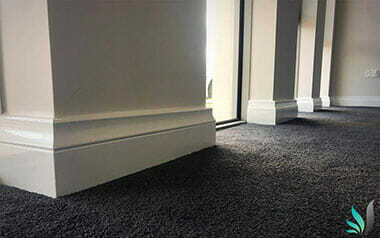 Request Your Free Perth Skirting Board Quote Today! 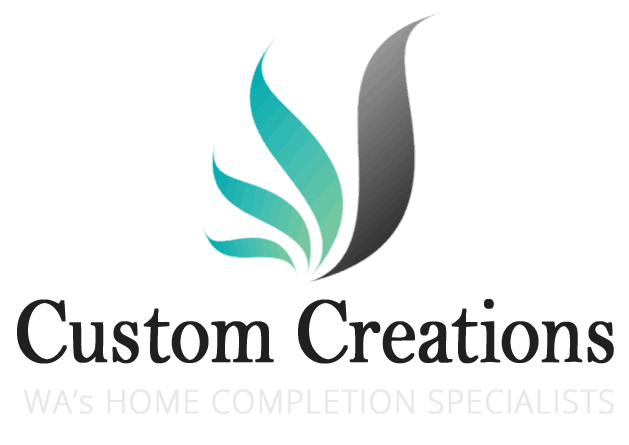 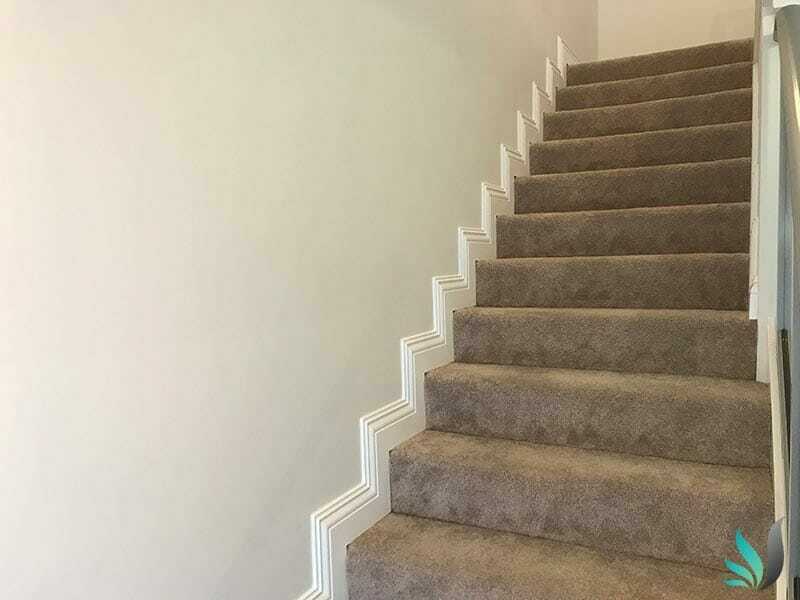 Welcome to our Custom Creations WA Perth skirting boards installation service. 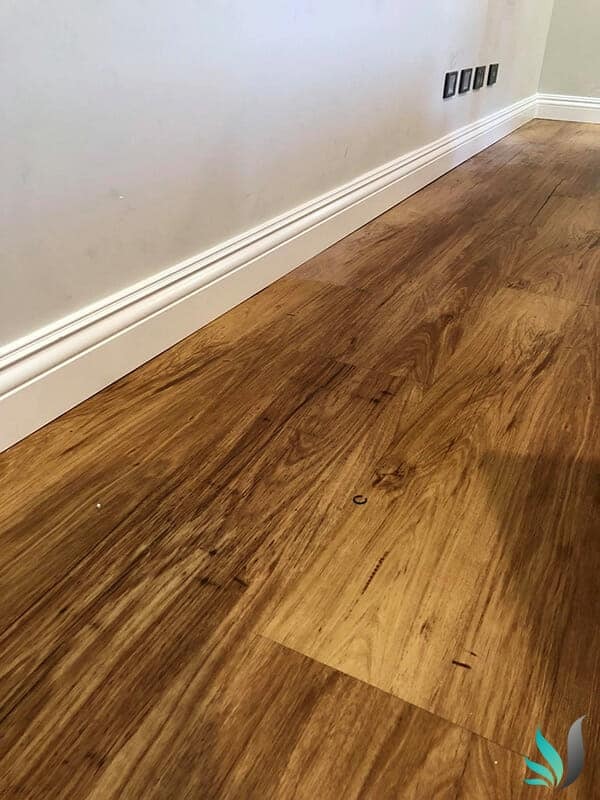 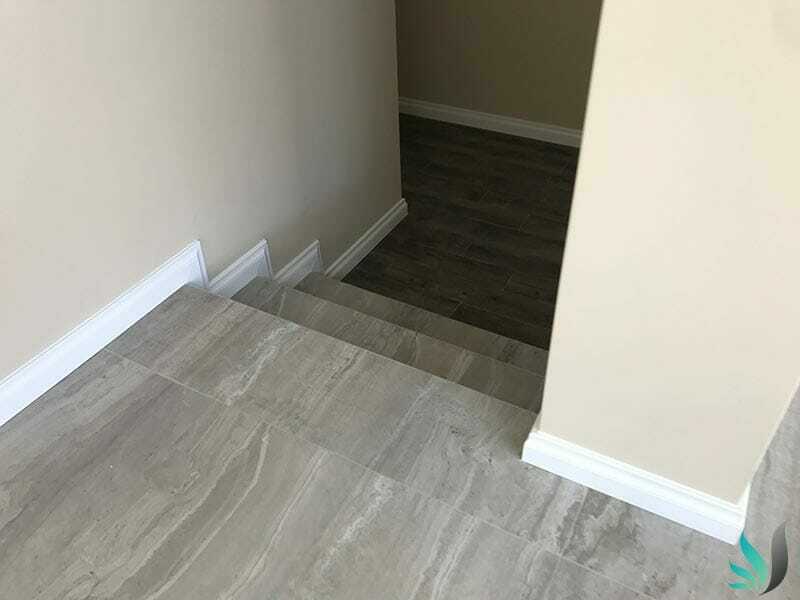 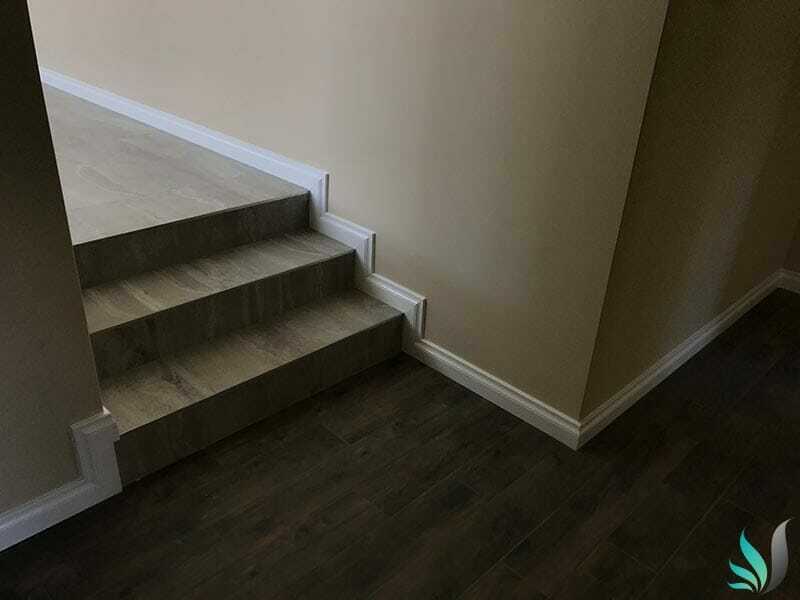 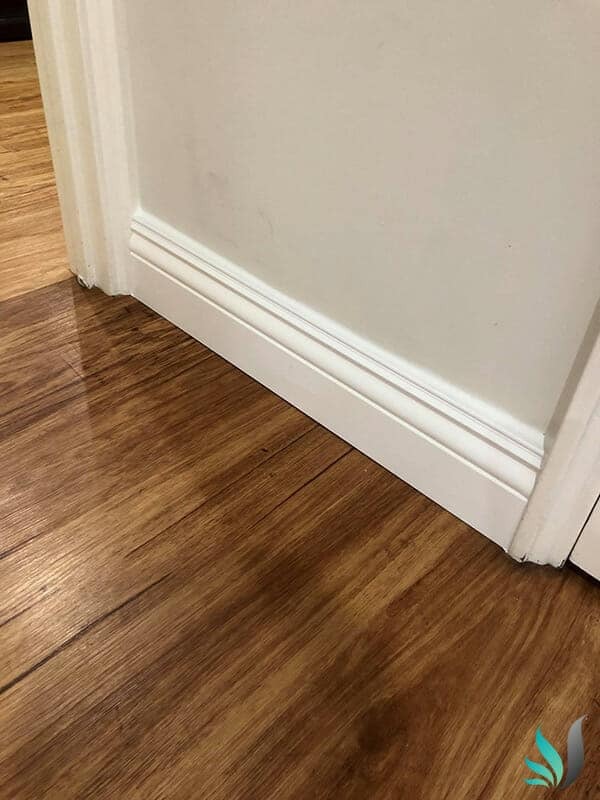 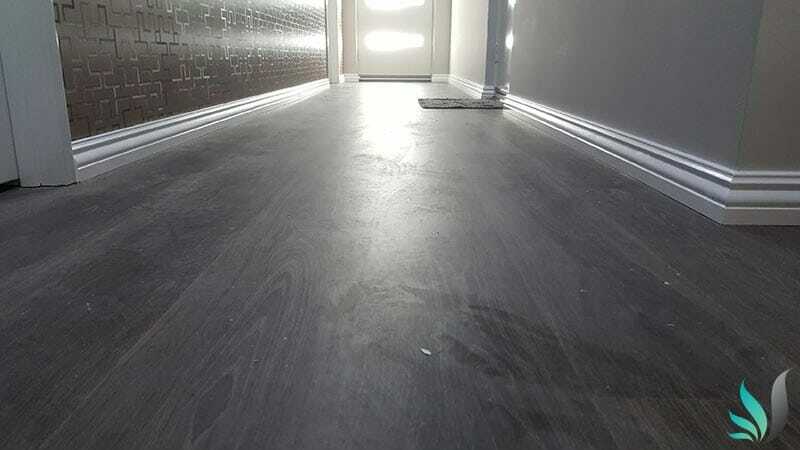 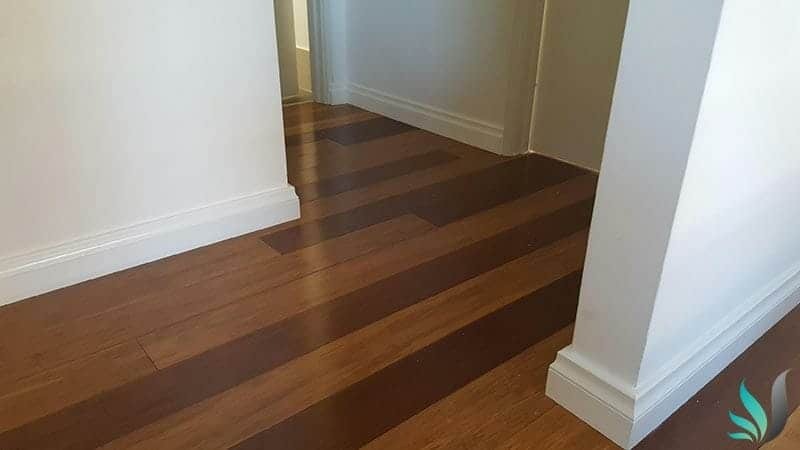 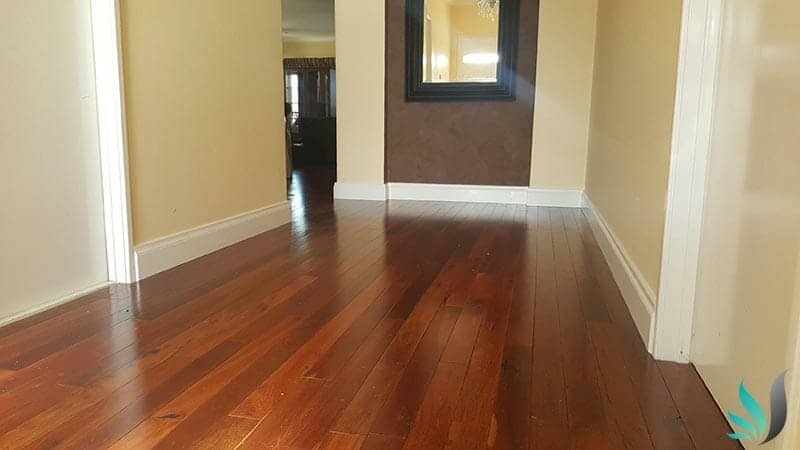 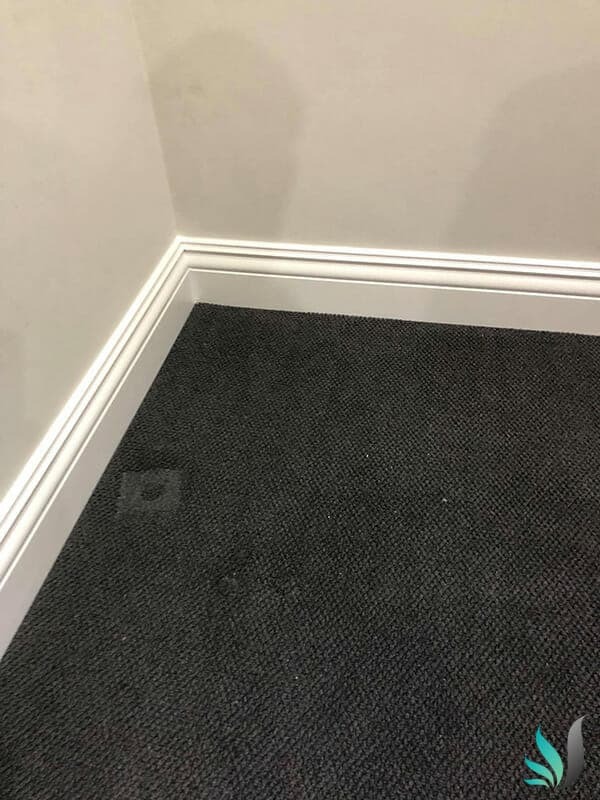 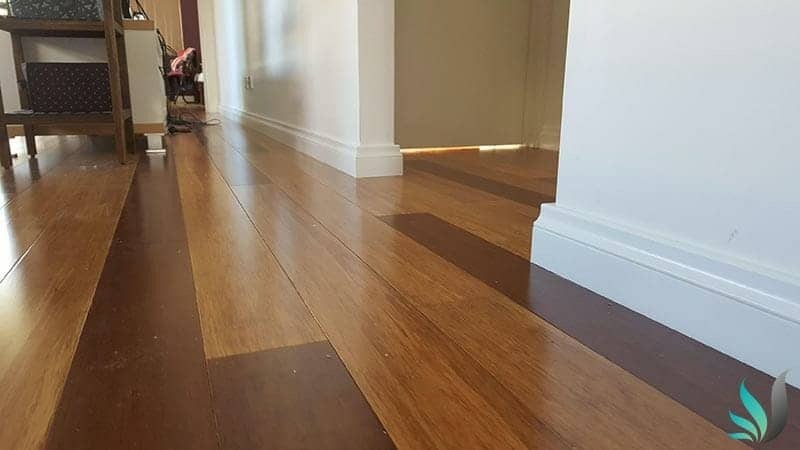 We are simply Perth’s leading supplier and installation specialists of quality skirting boards and architraves throughout Greater Perth, from Bunbury to Jindalee. 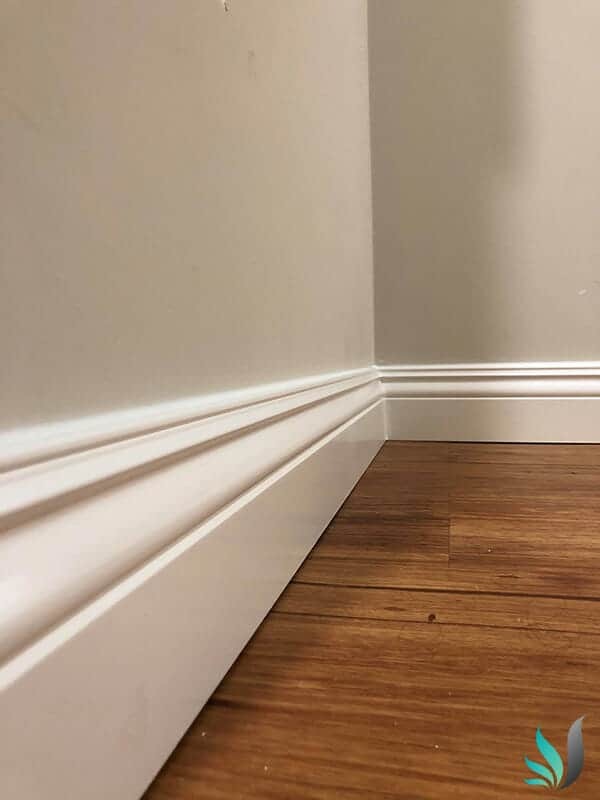 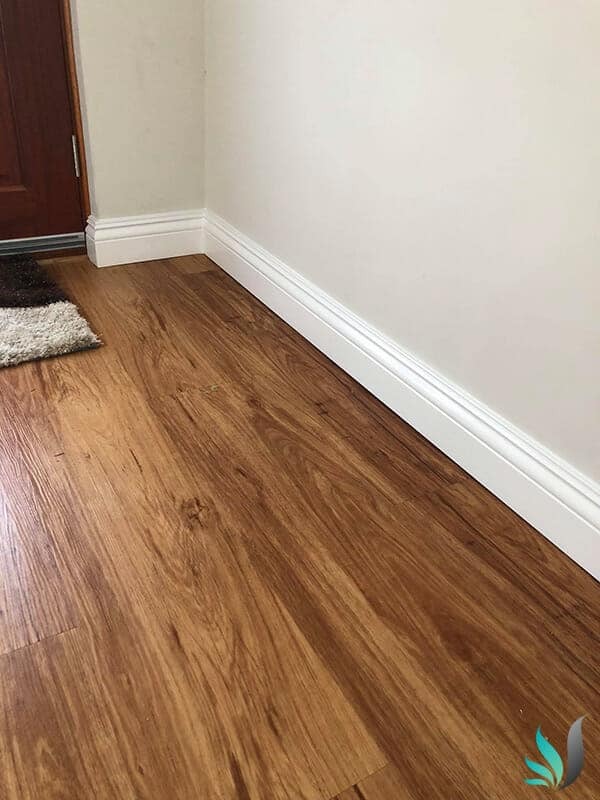 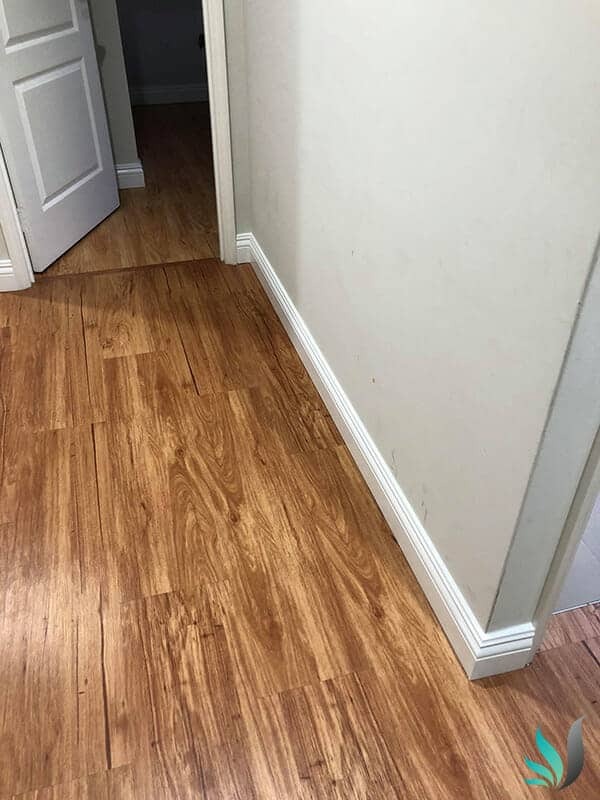 Our quality workmanship and attention to every detail is why we are Perth’s best skirting board and architrave installation business. 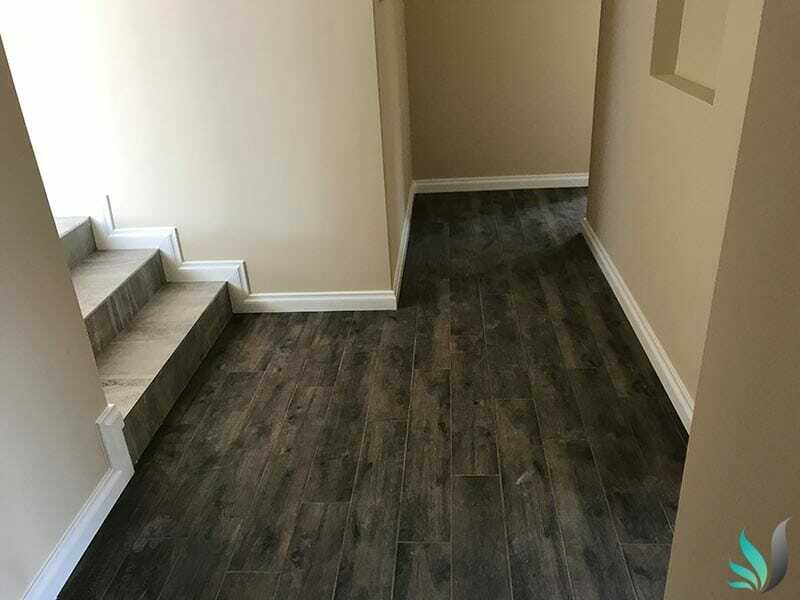 Our 75+ 5 star reviews speak for themselves. 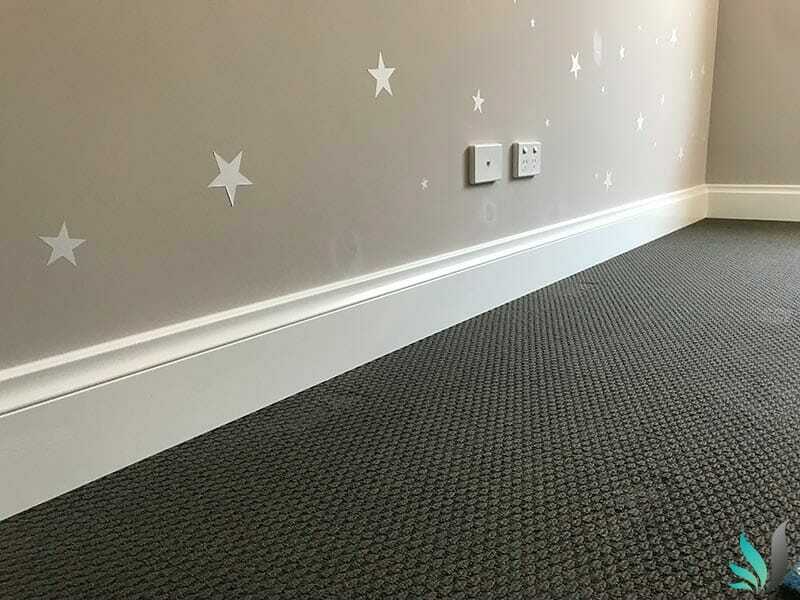 We only use pemium high moisture resistant MDF skirting boards which is professionally painted in your choice of colour and sheen, using premium hardwearing enamel paints. 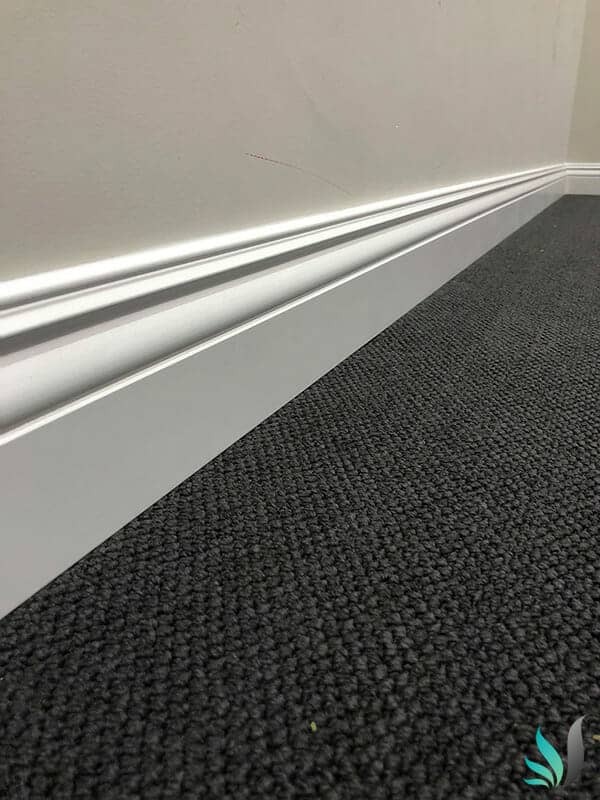 All our skirting boards are pre-painted in our off site warehouse prior to being installed. 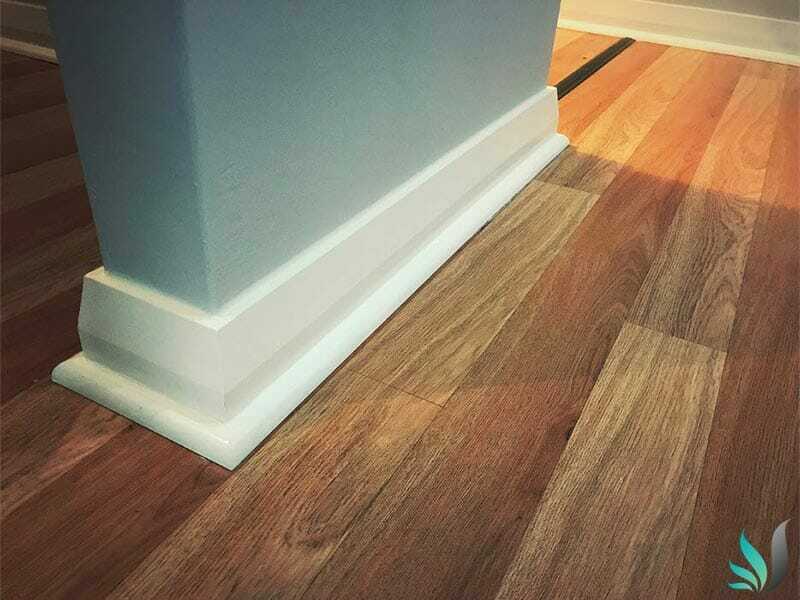 All joins are expertly mitred , then glued and nailed to ensure they last the test of time. 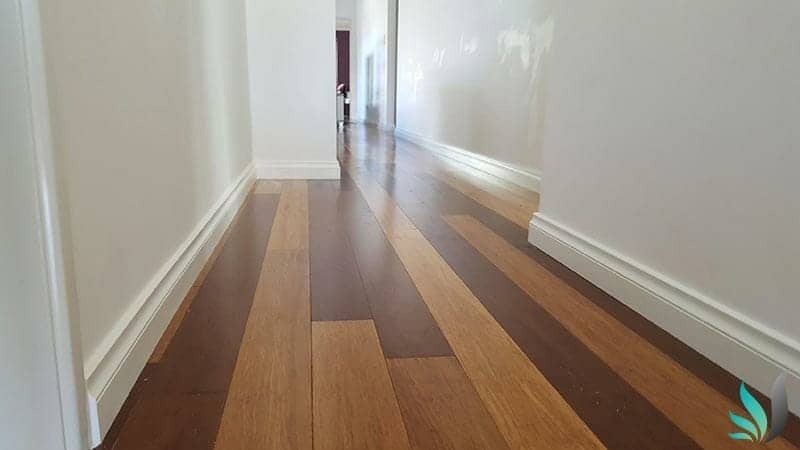 Our experienced and expert Perth carpenters and craftsmen then fill and touchup, where need, any and all gapping which leaves a seamless, and stunning finish.